Information technology (IT) industry veteran Arjun Malhotra has a lot of titles to his credit. From co-founding home-grown IT major HCL Technologies to being associated in various leadership roles with a large number of pioneering technology companies such as Genpact, MapMyGenome India as well as a number of US-based cybersecurity and technology solutions providers, the IIT-Kharagpur alumnus has watched the industry grow for almost four decades. He has now donned another hat, as chairman of Pan IIT Conclave 2019. The aim is to bring together industry bigwigs for discussing how artificial intelligence (AI) can be used to shape various sectors in the country such as manufacturing, health care, agriculture, and finance, among others. “There is huge scope for use of these technologies in various traditional and emerging industries in India like health care and agriculture,” Malhotra told Business Standard. The idea behind the conclave, he said, is to both brainstorm on solutions for various industries and to find ways to improve existing-use cases. To be held in the third week of January, Pan IIT Conclave 2019 will also focus on creating a few special interest groups, on finding applications of these technologies. Awarded the Dataquest Digital Leadership Lifetime Achievement award earlier this month, Malhotra said a lot of the top talent in the country continues to come from the IITs and NITs. However, there is scope for ensuring an even better skillbase for the future. “Earlier companies used to invest a lot on their own training programmes for freshers. This model has expanded, with companies partnering colleges to ensure an ongoing dialogue between academia and industry,” he said. With the advent of new technology offerings like AI, machine learning, and deep learning, among others, the industry veteran is of the opinion that companies will have to change with time to stay relevant. On the domestic IT services industry, Malhotra said most companies are seeking to build domain expertise in new business areas, rather than staying only within the realm of IT services. Over the past couple of years, big and small IT players have been building extensive expertise through acquisition, intellectual property partnership or reskilling in order to tap emerging opportunities. Also, with the rise of nationalistic policies, IT companies are rapidly adopting new strategies such as moving to more cost-effective locations. 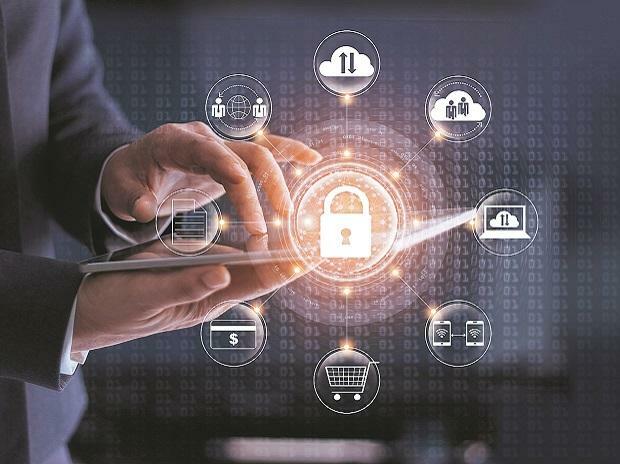 “India will be a big market for domestic IT services players in the coming years, with rising demand for more innovations across sectors,” he added.